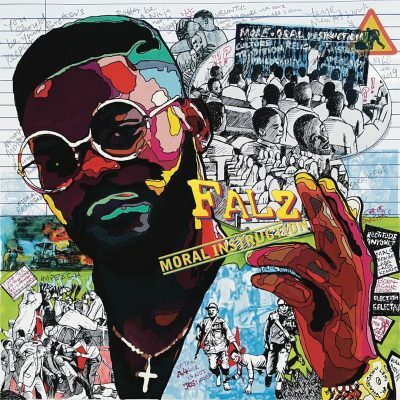 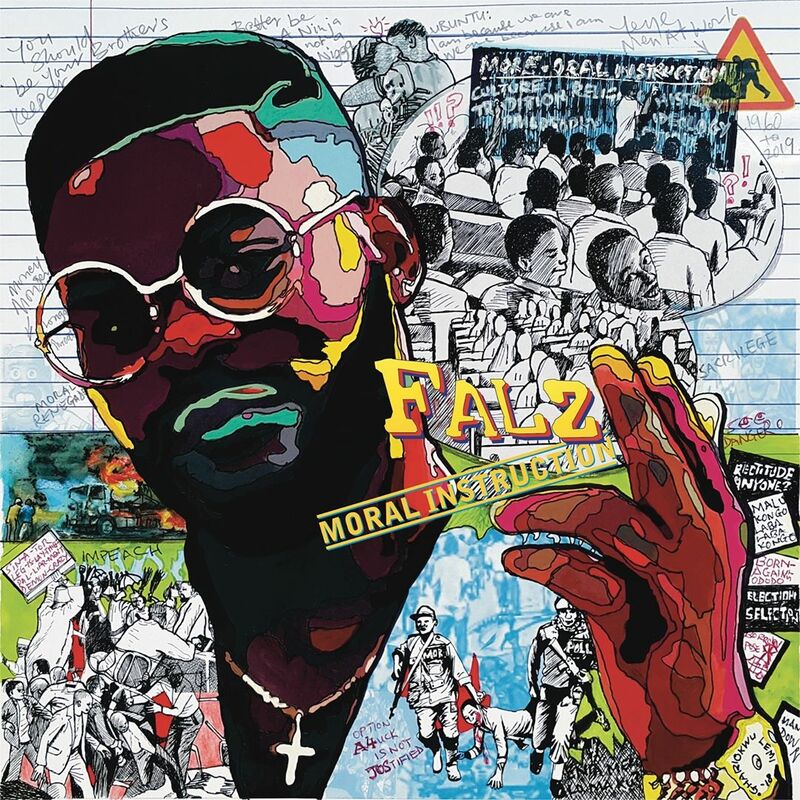 Falz keeps hitting hard at the shady affairs of the Nigerian government in his “Moral Instruction” album and here is “Brother’s Keeper”. 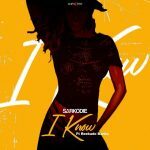 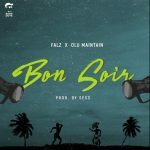 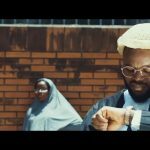 This is another song that talks about the ills in all sectors of the Nigerian economy. 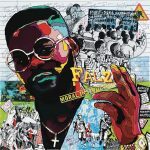 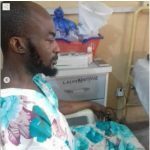 Falz points out many ways corruption and selfishness is affecting the whole populace. 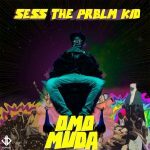 Featuring Sess on the hook and chorus, the sound is just one that conveys a very heavy message that will not be forgotten in a haste.